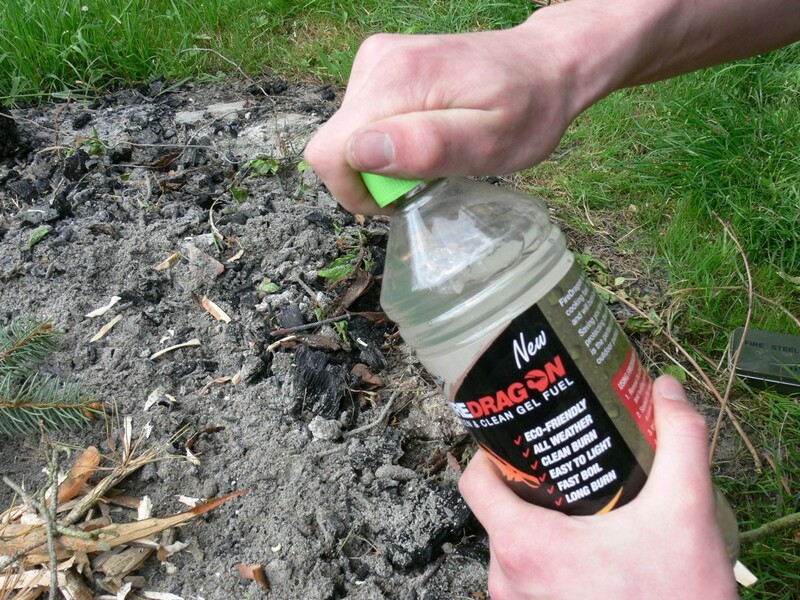 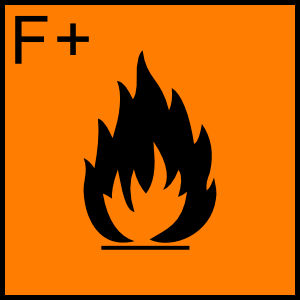 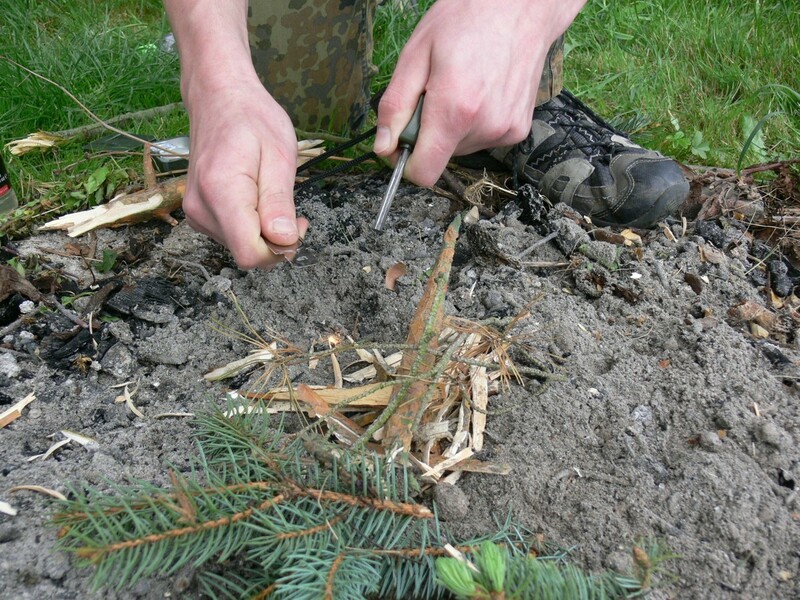 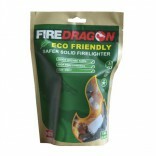 FireDragon is an eco-frinedly, clean cooking fuel. 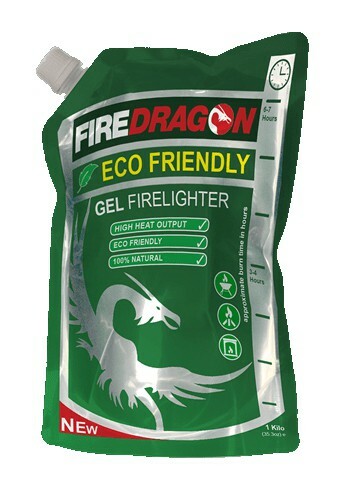 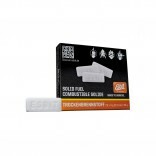 The gel is easy to light and will burn in all weather conditions. 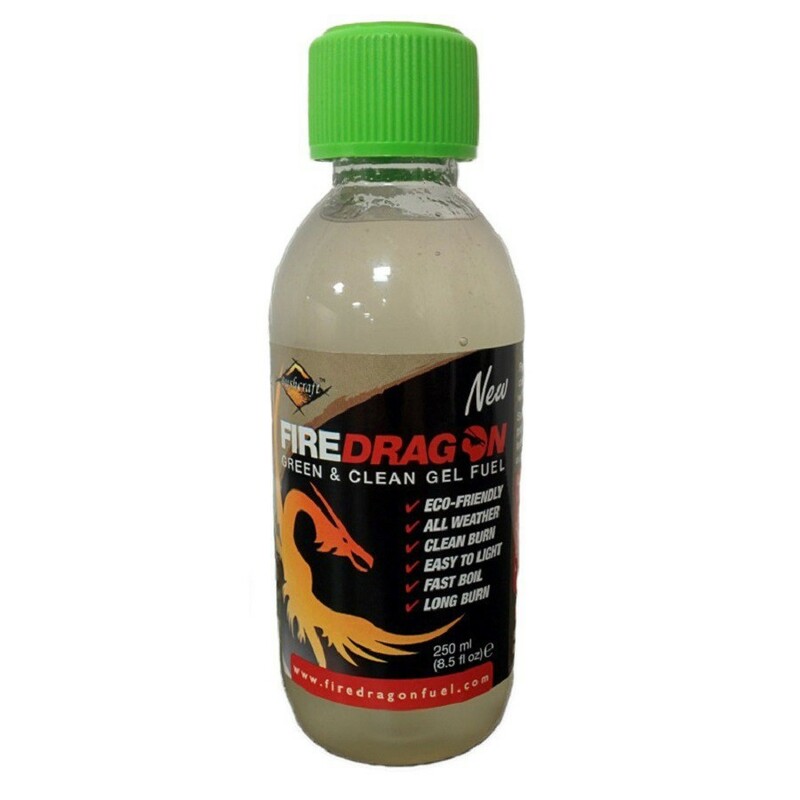 Saving your time, money as well as protecting the environment, FireDragon is the perfect companion whatever your outdoor pursuit. 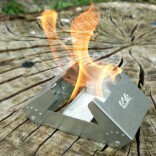 4.Place tin, cup or saucepan above flame, and watch for a quick, safe boil. 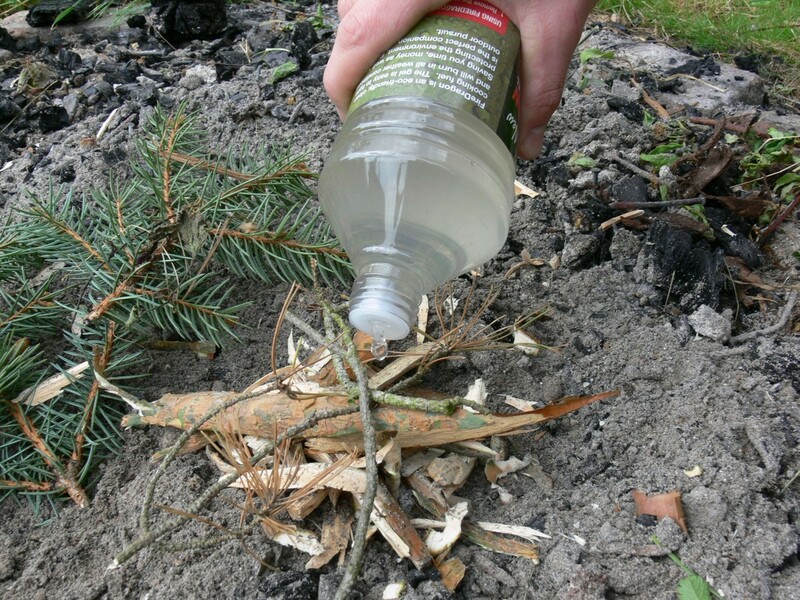 Always ignite away from other combustibles.